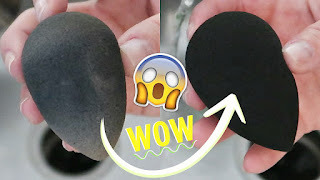 I started my channel a little over 6 years ago with the intent to share my favorite products and recommendations with friends and family back home all in one place. 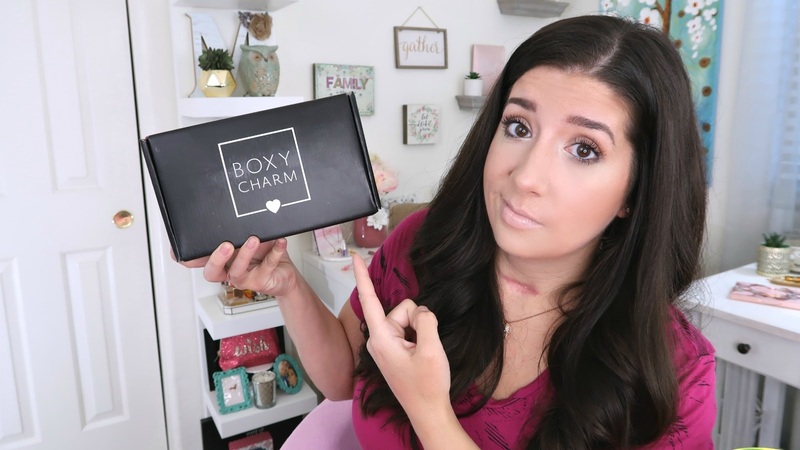 February 2013 I filmed my very first and very awkward ipsy glambag unboxing. 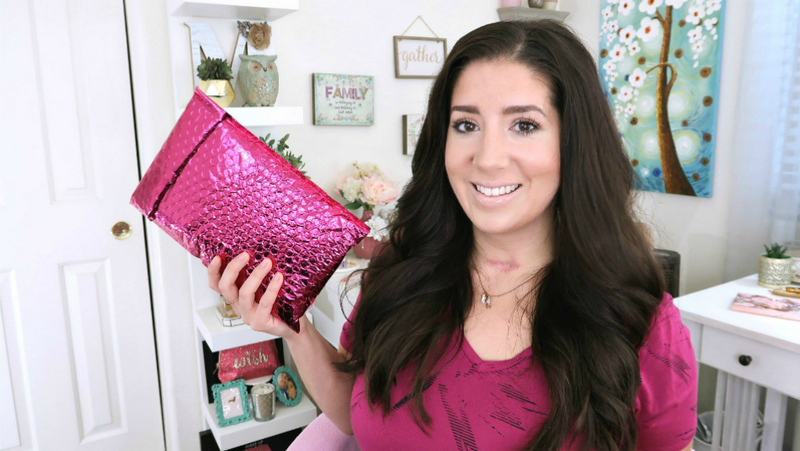 My monthly ipsy unboxing videos are my longest running series on my channel. 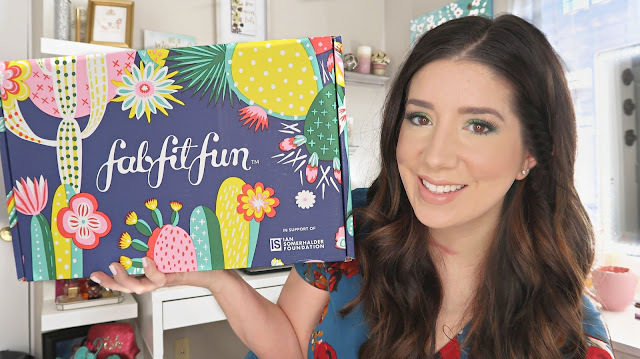 Since then I have done a few fun nail tutorials, more hair tutorials, makeup reviews, FabFitFun seasonal unboxings (since the brand began), my thyroid cancer journey, healthy lifestyle and most recently style / try on hauls. Thank you for spending time with me each week. Your kindness in the comments, heartfelt emails and even something as simple as a thumbs up all bring me such joy. I appreciate your continuous love and support. For every time you've clicked one of my links and made a purchase to sharing my videos with friends. I see it all. You are a part of who I am today and what I have been able to accomplish. Thank you for being a part of this journey we call life. 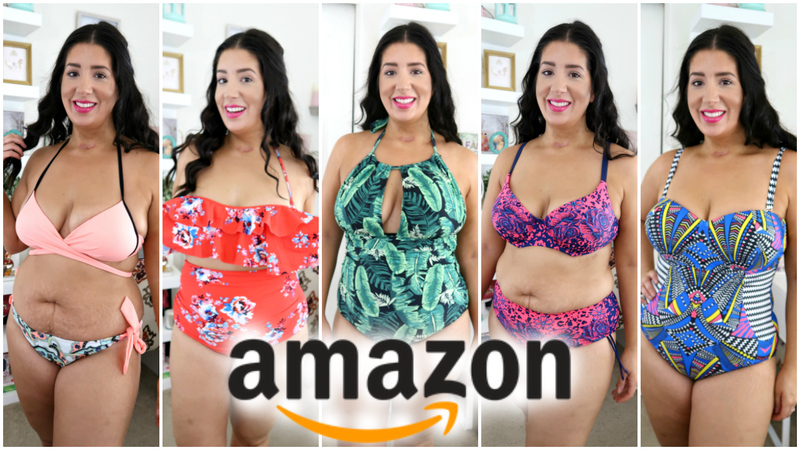 Cheers to another amazing year of makeup, style try ons and healthy lifestyle videos. Know a friend who would love our Sparkle Me Pink community ? Share this video with them ! 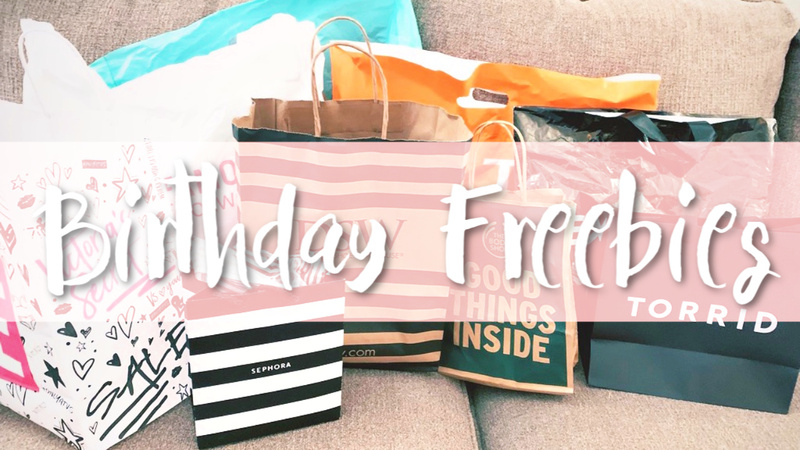 Remind them to check out my annual Beauty Birthday Freebies. Must be 18 or older to enter Continental US Only ALL entries are optional , however the more you complete the more chances you have at winning. Winner MUST reply within 48 hours to claim their prize or another winner will be chosen !! Only one entry per household. Sparkle Me Pink is the only one responsible for the delivery of this prize. If you have any questions please reference my disclosure policy page or email me. 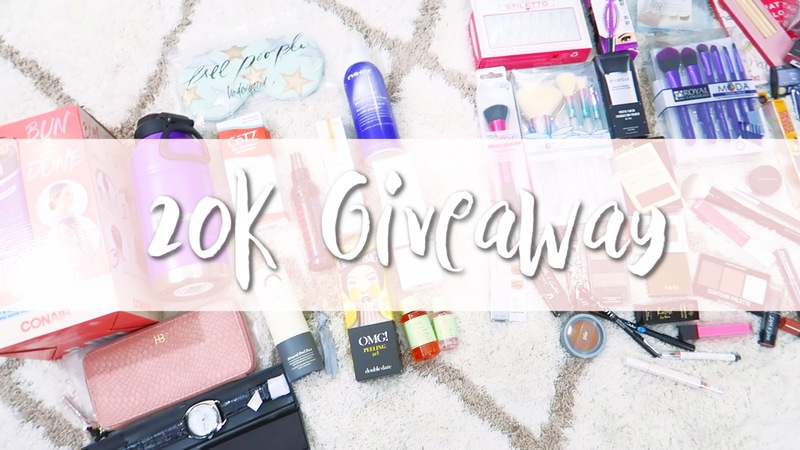 (sparklemepink88@gmail.com) This giveaway is not sponsored by, endorsed by, associated with, or affiliated with Facebook, Twitter, Instagram, Youtube or Pinterest in any way. Whether it's to work, school or running errands, this is the default look I go for on the daily. 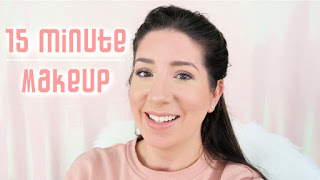 I used to wear makeup everyday to cover up my excessive acne but now that it has currently calmed down a bit --- check out my skincare video to see how I did it, no tricks or sales pitches just pure esthetician school education driven results --- I STILL like to put a little something something on my face to jazz it up a bit. I also saw Samantha Ravndahl. post a 15 minute makeup routine. Sam, is it cool if I call you Sam? has been one of my fav YTers for years because of how REAL she is ... If you haven't watched her before YOU NEED TO. She is super rad and I wish we were friends. 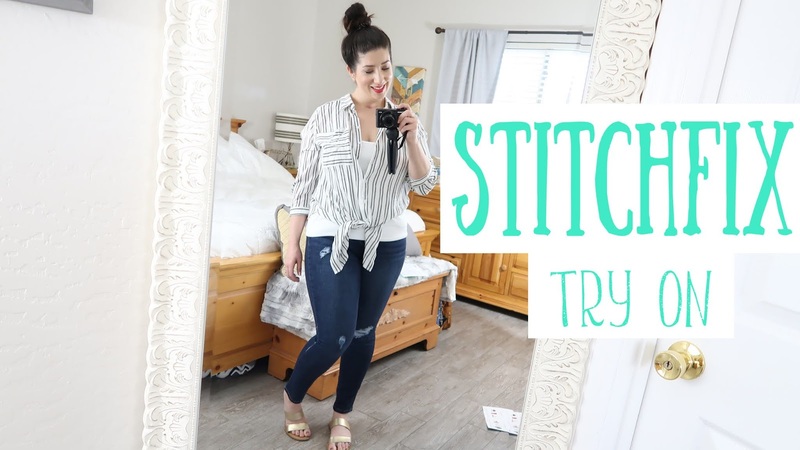 Seriously you need to go watch her take on this 15 minute challenge right after this! 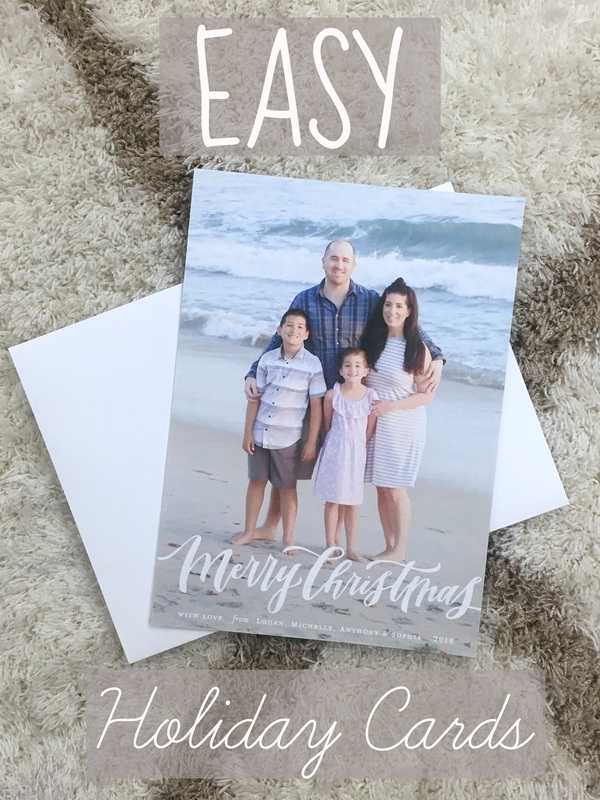 It is Not too Late to send out your Holiday Cards !!! 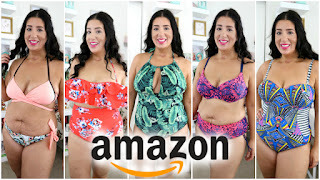 * I was provided a store credit to try out this site. Links in this post are affiliate links. Forgot to send out your Christmas cards? It’s OK. It is not too late! Grab a family photo ( even a goofy one) from this year and upload it to the Minted website. They offer hundreds of templates that are quick to ‘try on’ your special photo. If that seems too easy ( you over achiever ) you can customize the font, design placement, and colors. What I did was use the template the way it was but added our names to the bottom to give it what I felt was a reasonable amount of personal touch. The design I chose, Wonderfully Merry Holiday Photo Cards - Version 1. 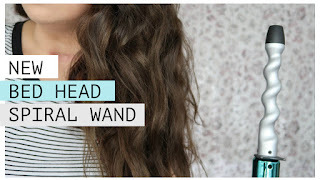 Well, I have not done one of these videos in a good long while. 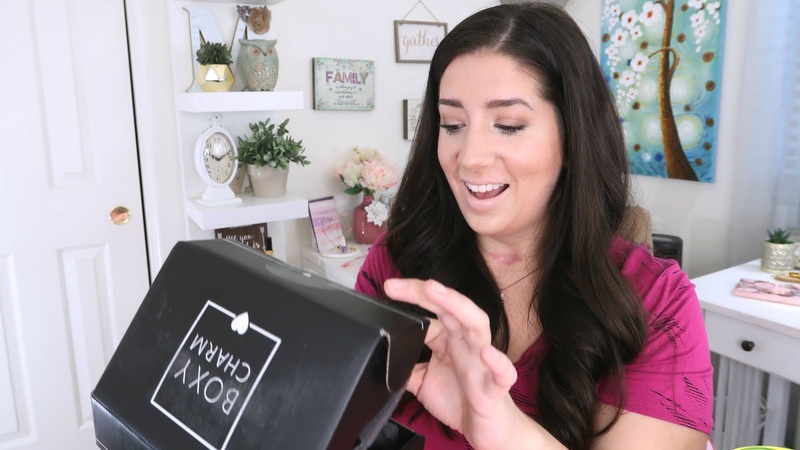 Check out my last Boxy Charm unboxing here. Watch the full video and find out the back story as to what led me to get this particular box and what all came inside. After you watch scroll down this page to enter the GIVEAWAY !!! Yay ! I am so stoked to be doing back to back giveaways. My first giveaway being the June ipsy one. And there are going to be plenty more to come. Whoa ! I can't believe it is not only June but half way through it already. We are half way through the year too. What goals have you accomplished so far this year? and what is a goal you are setting for the second half of 2018?